Dealing with Special Wastes | Blue Ridge Services, Inc. The news is all a-buzz these days with talk about the news about the new Consumer Product Safety Improvement Act of 2008, which outlines specific guidelines for the lead content in children’s toys. According to information from the Center for Environmental Health, the strict regulations have been postponed for another year, which means landfills won’t be overwhelmed with discarded Barbie Dolls and toy trains anytime soon. However, this brings up an important issue for landfills to consider: What should you do when dangerous/hazardous wastes come to your landfill? 1. Unless your landfill is a hazardous waste facility, you should not accept hazardous waste. Some states allow landfills to accept small amounts of certain hazardous wastes. To find a list of wastes defined as hazardous or to find a hazardous waste program in your state, visit this page on the EPA’s website. 2. Require prior notice. 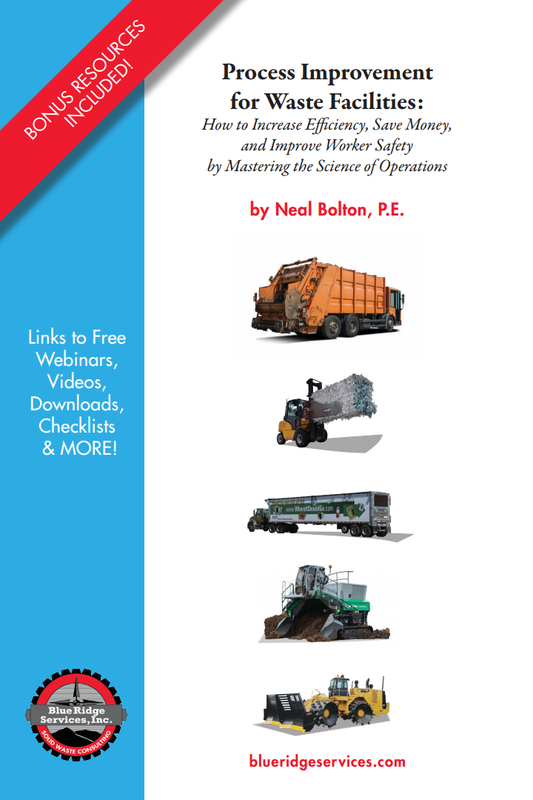 Because dangerous/hazardous wastes often require special handling, it may slow down the operation. Requiring prior notice allows you to schedule the dangerous wastes into the day’s plans. 3. Make sure the gatehouse attendant is actively watching out for dangerous/hazardous loads. If one comes in, the attendant may need to direct the customer to a hazardous waste facility. 3. Operators should always be on the lookout for hazardous materials in the waste stream, in case the gate attendant didn’t notice the materials. 4. Consider creating a flyer for your customers that lists hazardous wastes, what’s accepted at your landfill, and information on where to find a hazardous waste facility. You could hand flyers out at the gatehouse or post it on your website. 5. Hold a hazardous waste collection day. Customers can pay a fee to your landfill, drop off hazardous waste, and you can transport them to the appropriate facility. This might minimize people “sneaking” hazardous wastes into a load. Here is a video from the The Bergen County Utilities Authority hazardous waste collection day.